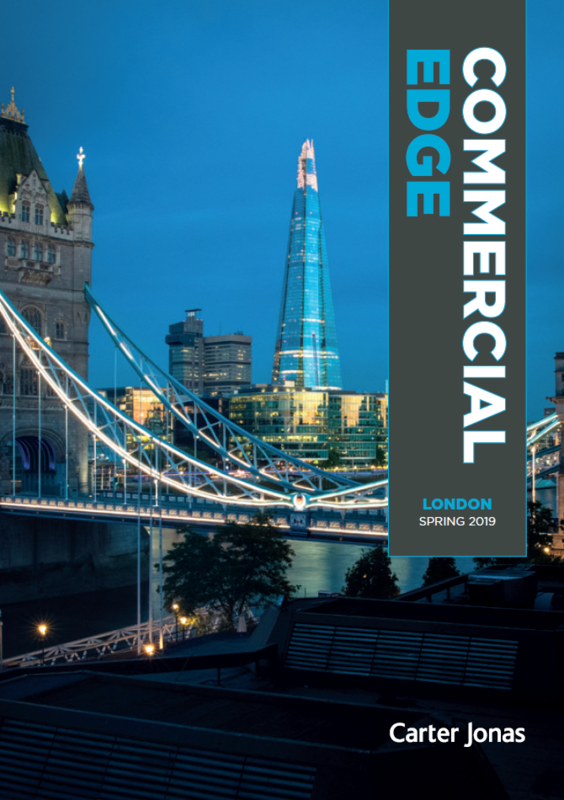 We have a detailed understanding of the latest developments, trends and activity levels in the commercial office market, and we are attuned to changing occupier needs. In an ever-evolving property landscape, this insight is essential. When selling or letting your property Carter Jonas provides a professional and personalised experience from the outset. From developing high-quality marketing reports to liaising with solicitors, we pride ourselves on delivering a high standard of service. As part of our marketing, we will produce a compelling set of particulars, as well as provide a knowledgeable and in-depth report of the local office market. From there, we will advertise your property on our website and on other national commercial property websites, and make direct contact with potential tenants or purchasers on our database. We also have an experienced team which deal with the acquisition and investment of offices. We understand the importance of location to occupiers and, as such, it is our first consideration in any property search. We combine our detailed local knowledge with our national perspective to find the right location to produce the best results for your business. With a clear understanding of your requirements, we will analyse all options available both on and off the market. We will draw up a shortlist, coordinate viewings and inspections with you, liaise with clients and manage negotiations through to a successful completion for you. When it comes to agreeing terms, we know the incentives that are available to occupiers. Rent-free periods, a contribution towards a fit-out, break clauses and flexibility – they are all areas that can be negotiated upon. Our professionals are skilled negotiators, fully informed of market conditions, and their sole objective is to deliver the best result for your business. To discuss any of the services we provide within the office sector, please contact a member of our team. The biggest single office building in Europe, Sir Stuart Lipton reveals all.